For me the hardest part about camping as a big person is trying to get comfortable when sleeping. It’s not as if bars and screws digging into our oversized bodies is bad enough, but the fear of collapsing the cot during the night is terrifying to me. Fortunately there are extra large heavy duty camping cots for heavy people available to buy which can actually withstand heavy weights and are wide enough so that we actually fit in the cot. But the question remains, which camp cot will suit your specific body shape and size?. The easiest way to find the best camping cot for your individual needs is to choose one that’s capable and rated to hold your body weight. As us overweight/obese campers know all to well, size does matter. Extra wide and high weight capacity camping products are what we are after to have a good camping experience. With high weight capacity comes a stronger build, well supposedly. So to ease the mind and enjoy a good night under the stars we need to find an appropriate camp cot suited for large people that will stand the test of time. 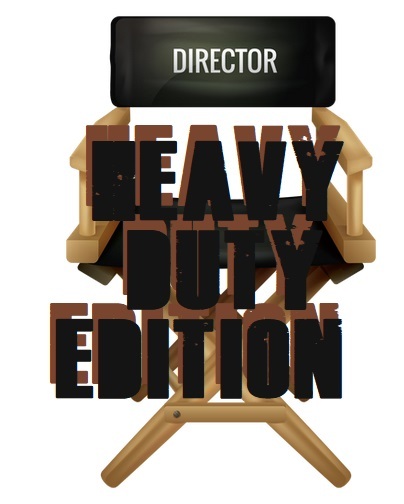 One with a heavy duty frame and canvas that shouldn’t rip under the extra weight us big guys carry around with us. As I love camping, well the great outdoors in general. I have been through my fair share of camping gear. During my earlier years, I was not aware that camping cots had weight ratings, needless to say I broke a few before discovering this invaluable knowledge. Not knowing how high the weight limits for camping cots went, I would push the boundaries a fair bit. For whatever reason I believed a 300 pound camp cot would be sufficient for a 380-400 pound guy… Don’t do this, it doesn’t end well. One must allow for the extra impact our plus size bodies create when landing on the bed. This impact alone is enough to break the infrastructure of the cot. So as a general rule I often recommend people to buy a camping cot with an extra 30-50 lbs on top of their actual body weight to be on the safe side. 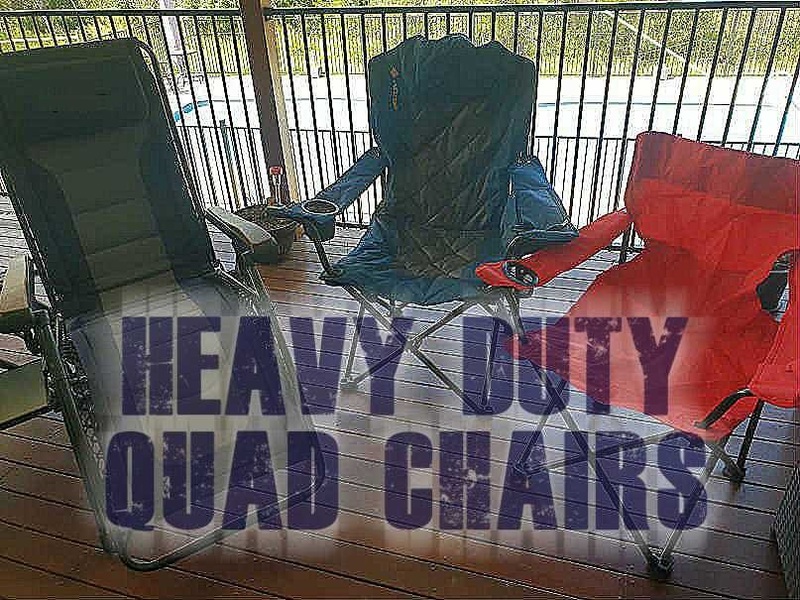 Below you can find my best recommendations for a heavy person needing to buy a camping cot categorized by weight capacity. There are a couple camping beds in this high weight capacity rating, and in my eyes only one stands out to me to actually handle the heavier weight. That is the Teton XXL cot. Now this is one huge oversized sleeping cot. Which is great for home use. But if you take it camping, you may have to allow for the extra space due to the size of this beast. A huge 40 inches wide makes this the biggest single cot I know of. Just look at how many guys are standing on this cot! Incredible. One thing I noticed immediately with the Teton cot is it’s pure quality. Put this Teton cot beside any other cot on the market and I’ve noticed it to be noticeably higher in quality. Plus the heavy duty frames on this cot are amazing to say the least. To be able to withstand 600 pounds is incredible for such a great portable camping cot. However it is a tad heavy, so I don’t suggest hiking with this monster. Assembly is so simple, its just a matter of pulling it out of the provided carry bag and unfolding the legs. Done. Highly recommended for us extra large guys and gals. Heck even ‘normal’ size couple would love this temporary bed. Don’t overlook this one guys. Camping can be a tiring adventure at times and there is nothing better then a good nights rest to finish the day off. Coleman have this stylish camping cot which is a good choice for overweight people up to 300 pounds in weight. One of the problems with traditional camp cots is the canvas is hard to sleep on when you lay on your side. I’ve found the Deluxe camping cot by Coleman to be the opposite, and rather nice to sleep on due to it’s padding. The rings of spring coil system combined with a roughly 2 inch foam mattress are what I especially like about this bed. This is where I believe this Coleman Cot has the advantage over other camping folding cots. So it’s really comfortable for camping (especially when combined with uniquely designed sleeping bags for big people), but this cot can also double as a guest bed or portable bed. It looks good and folds away nice and compact. It should even fit in the trunk of a small Mazda, that’s how compact it gets. As for this cot’s ability to handle 300 pounds, I’m comfortable in recommending it. Do yourself a favor and grab one of these cots BEFORE your next camping trip. It’s heavy duty tubular frame can handle the weight limit and the fabric shouldn’t rip apart on you. There is a thin wire which follows the edge of the fabric, so when the springs get to action they won’t pull and rip the fabric out. A superb idea and definitely something us bigger people should consider. The best 300 lbs weight capacity camping cot on the market in my opinion. I found the King Kot giant folding camping cot by Texsport to be even more heavy duty then the above Coleman with a 350 pound weight capacity and an impressive 35 inches wide. 5 inches wider then the 300 pound cot. As for the tall big guys, the King Kot has most of you covered as well. Fully stretched out most people up to 6 foot 9 inches will be able to enjoy a great nights sleep. This cot is raised to 20 inches from ground level, which is ideal for us large people. Makes getting into and out of bed that much easier, plus it allows for great storage area under the bed. Cant have enough storage areas when camping right. I believe this cot to be one of the highest quality material based in this category. The frame is very high quality and made from sturdy aluminum. The (X) type support legs prevent the bed from wobblying and rocking around too much, plus it is rather quite too sleep in. Nothing worse than a squeaky camping cot. The water resistant Nylon cover is firmly positioned to create a tight and firm base for sleeping. Which is acceptable for a night or 2. But if your planning a long camping trip, I suggest you invest in a cheap 1-2 inch foam mattress. I firmly recommended this camping cot for plus size people up to 350 lbs, even tho from the manufacturers picture you can easily see this cot holding much much more weight. Be warned, this cot is huge so be careful what you wish for!. This extra wide and extra long camping cot is ideal for heavy to obese people. It holds an impressive 400 pounds and looks really top notch too. If you have a small tent, it might be time to invest in a bigger tent also as this thing is pretty big. The Kwik Cot is fairly easy to fold down to a compact 25 lb carry bed. But what’s the true stand out for this cot is how well it’s designed. The term heavy duty is almost an understatement for this camping cot. It’s well supported by the extra support frame system and the rip proof material around the edges of the cover are a mighty fine touch. The 2 side pockets are also a nice touch and can be very helpful for us bigger guys that find it too hard to get up and down to grab a book or mobile phone. The actual base of the bed stands at 21 inches from the ground. I found it’s one of the highest standing cots on the market. 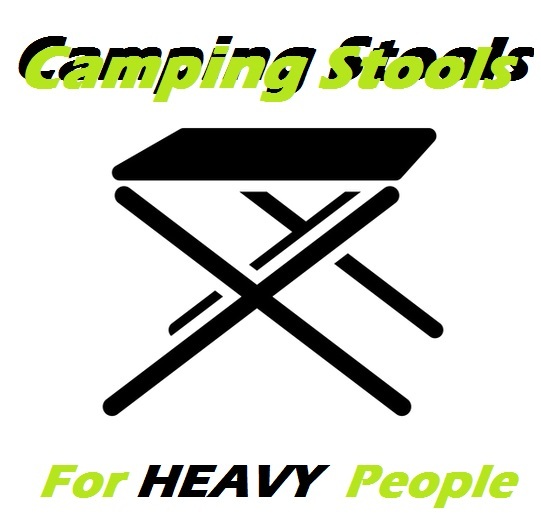 Perfect for us bigger folk that find it hard sitting and standing up from the conventional lower camping cots. This is a highly popular heavy duty camp cot because of its shear quality and overall heavy duty rating. Quick and simple video on how to set up a cot. Very handy to know before buying a heavy duty camping cot. It’s always good practice to try out new toys before heading out into the woods. So practice setting up and dismantling your new camping cot in the back yard first. Nice to know there are camping things out there for family members who want to be comfortable what ever your size and we are all getting bigger you only have to look round to see I am right. The Teton XXL cot is definitely a heavy duty cot and worth the money once you get it set up…that means setting it up is a pain…NOT QUICK AND EASY! If you’re not young/physically fit, get some help setting it up! Next post What Are The Best Camping Beds For Heavy People?